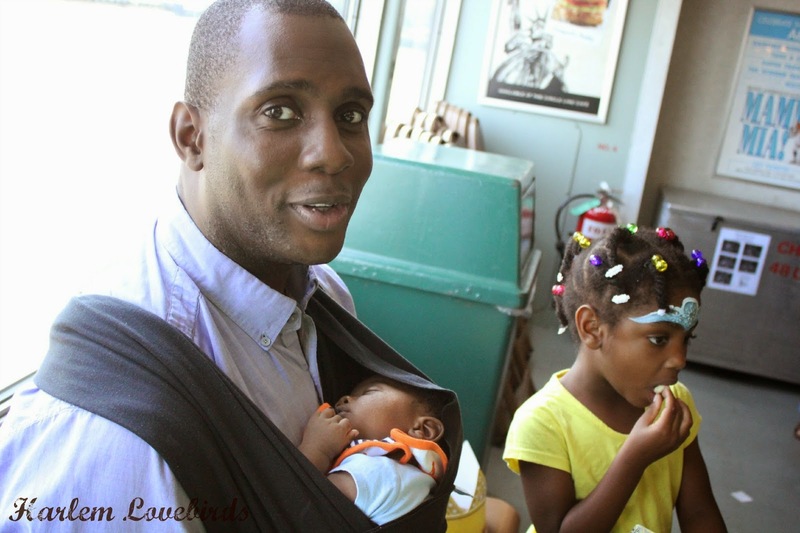 Harlem Lovebirds: NYC-Area Readers: Circle Line's Kids Costume Cruise This Saturday, October 25! NYC-Area Readers: Circle Line's Kids Costume Cruise This Saturday, October 25! Disclosure: My family received complimentary passes for a Circle Line cruise; all opinions expressed are my own. If there's one thing that never gets old it's seeing the NYC skyline in all its glory. I've had the opportunity to take a few harbor cruises and in August we made a family event out of surprising Nia on Circle Line's Pirate and Princess Party the Saturday before her birthday. I was also doing double duty sampling for GoGo squeeZ that day, and as we pulled up to the dock Nia slowly realized what was about to happen and started exclaiming, "Mama! We're going on the boat?!" She smiled so big and I knew it'd be a hit. I'm thrilled to share that there's still time to get on board this weekend's Halloween Costume Cruise. Featuring Baze and His Silly Friends, this special kids cruise will offer a family friendly 75 minute sail to the Statue of Liberty with an interactive LIVE tour guide and special Halloween entertainment. 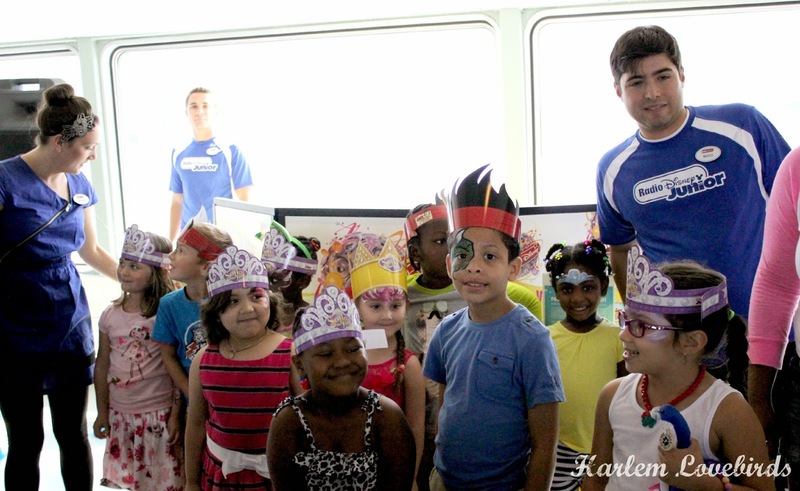 The kids are in for a spooky fun time with a strolling magician and face painter onboard. The Pirate and Princess Party was my 2nd time being on a Circle Line Cruise, and I have to say the staff is excellent. They run the kids cruises very efficiently and they're a lot of fun - I especially like seeing how excited the cuties get for the interactive games and music! I really wish I had thought to put Nia in her princess costume for the Pirate and Princess cruise (I was still in a bit of mind-fog post Grayson - at least she was donning pirate stripes! ), but please know that kids get allllll decked out for the cruises so make sure your little one is on point! 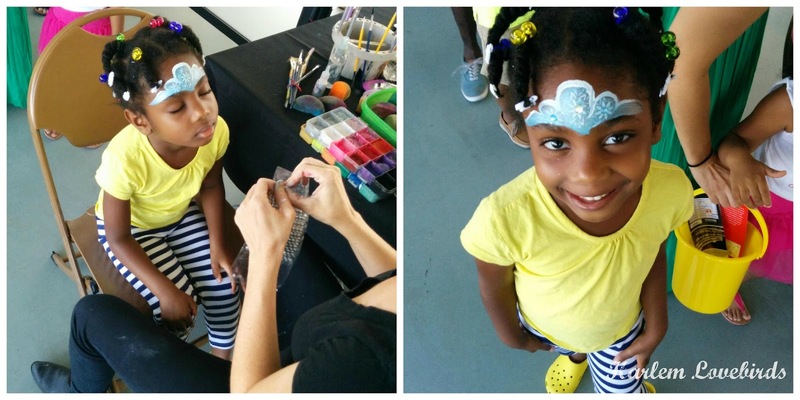 Nia had fun going around to all the stations (especially face painting), and the 75 minutes really does fly by! The cruise boards Saturday, October 25 at 9:30a.m. and sets sail at 10a.m. returning promptly at 11:15a.m. Tickets are $29 for adults and $20 for children. Cruises depart at Pier 83, located at West 42nd Street and 12th Ave. To purchase your tickets click here. 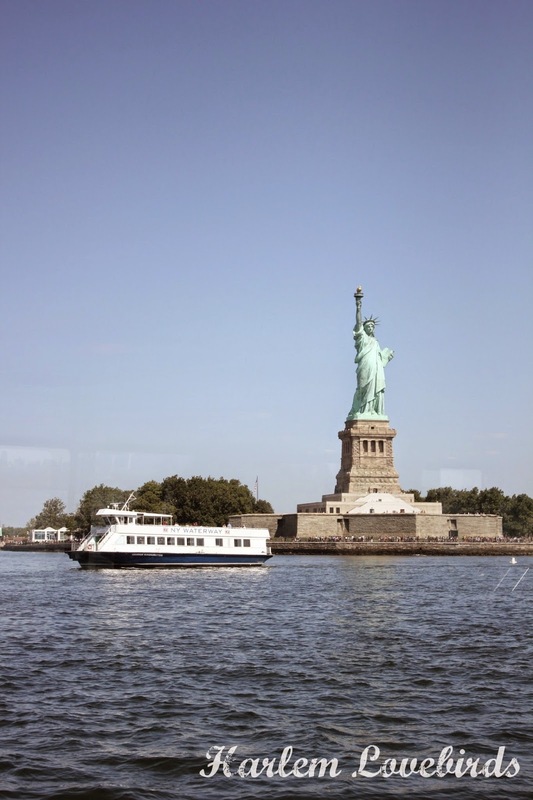 Do you think your kids would enjoy a harbor cruise? Have you ever been on one?